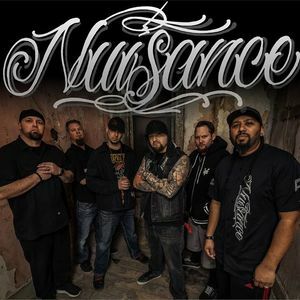 Nuisance is performing live at Studio 7 on November 20th, 2015, so get your tickets now. This showcase is presented by Afton Shows and will feature artists who are local to the Seattle,WA area. Visit MyAfton.com for booking info.